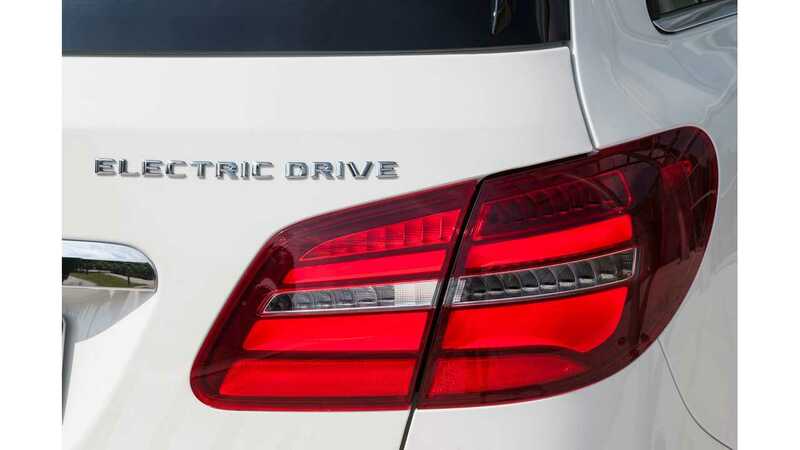 Mercedes-Benz is reportedly in the earliest of stages in developing a new dedicated platform that will underpin several future electric vehicle variants. "The modular architecture will be able to serve as the basis for vehicles spanning a wide range of wheelbases, focusing on saving weight to compensate for having heavy electric powertrain components according to a report by AutoBild. For now, the “Ecoluxe” platform is supposedly slated to underpin four body styles." The initial German report from Auto Bild claims that the first electric model to come out on this platform will put out 544 hp or 604 hp (base and S models). These electric cars will be rear-wheel-drive with the battery pack located under the passenger compartment (yes, like Tesla) and will boast a range of 279 miles or more (yes, like Tesla). 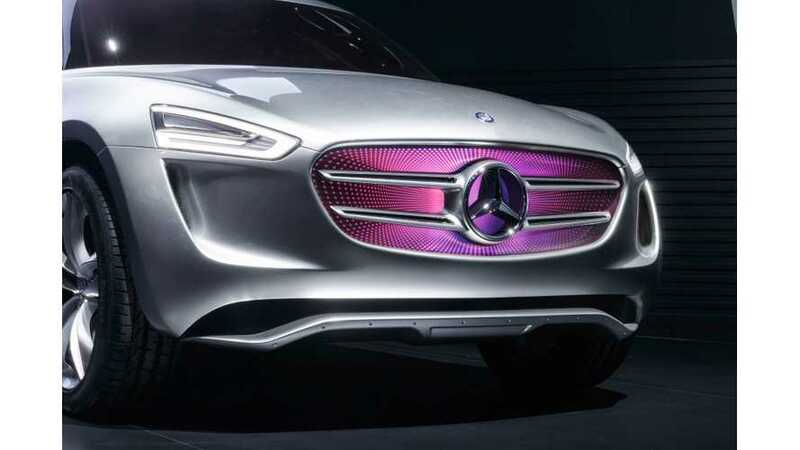 The downside is that Mercedes-Benz won't have even the first vehicle available on this platform until 2019 at the earliest. So, 7 years behind Tesla.